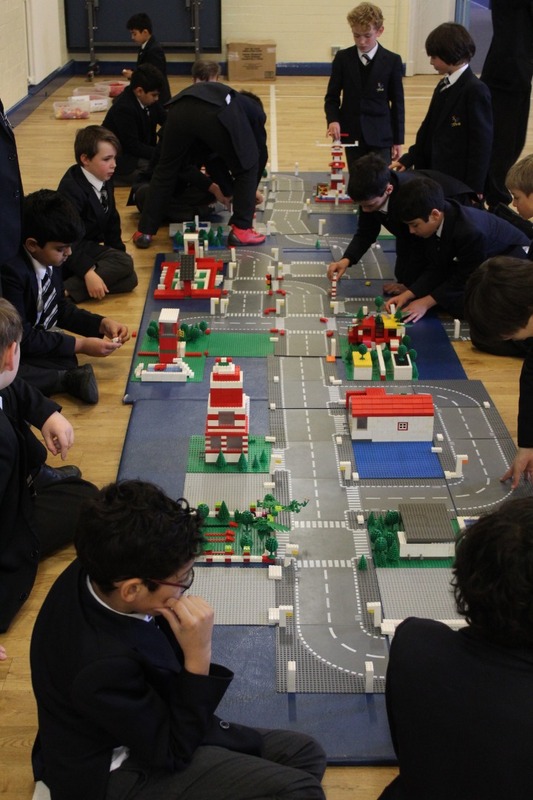 Year 6 pupil Ollie Evans from Bolton School Junior Boys’ School has collected the prestigious Primary Engineer’s Leaders Award for his invention, the ‘Ollie Cap’ which he designed with his grandmother in mind. The ingenious cap facilitates easy hair-washing and head massages. The ceremony was held at The Queen Elizabeth Hall, Oldham. 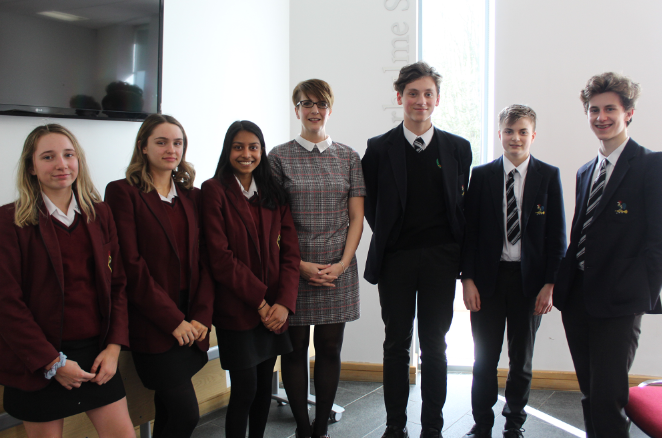 Two engineers marked and graded each of the 5,000 entries received in the Greater Manchester region. The top graded inventions then went to a panel of five engineers who graded them again. The top three in each year are currently on display in Oldham Town Hall. 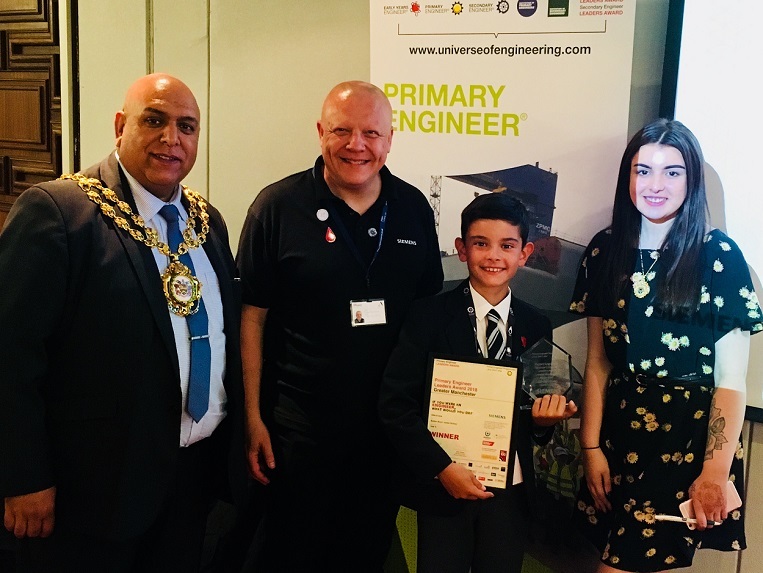 There were many ingenious inventions from young minds; not only did Ollie win the Year 6 award but he was also awarded The Greater Manchester Overall Winner, judged by Siemens and presented by Dr Michael Jeschke, Materials Expert Engineer at Siemens. Ollie then had a TV interview followed by a chat with Dr Jeschke.